Being accused of committing a crime is an emotionally draining experience. In fact, this experience can quickly send your life into a downward spiral. If convicted, you’ll face devastating consequences that could threaten your freedom and finances and harm your reputation, career, and relationships. With stakes this high, it’s essential to retain the services of an experienced criminal defense attorney willing to be your advocate and fight to protect and defend your rights. 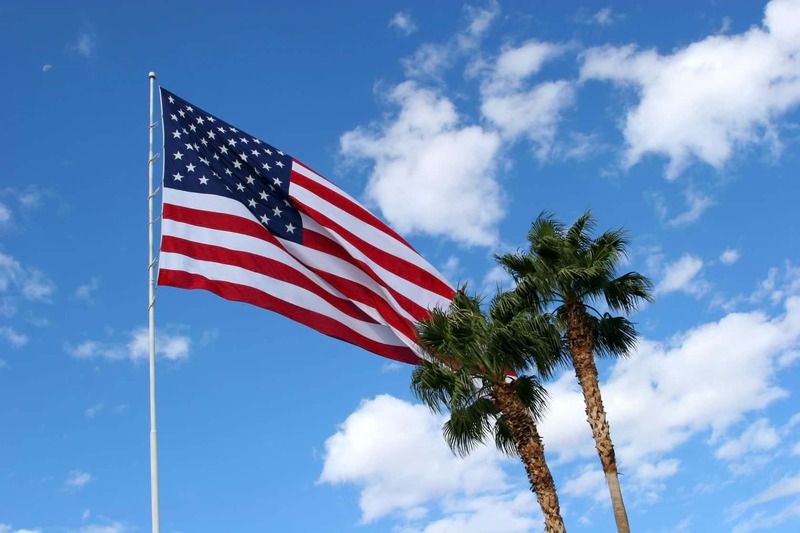 Criminal defense attorney Michael T. Rabideau is a full-service criminal defense law firm. 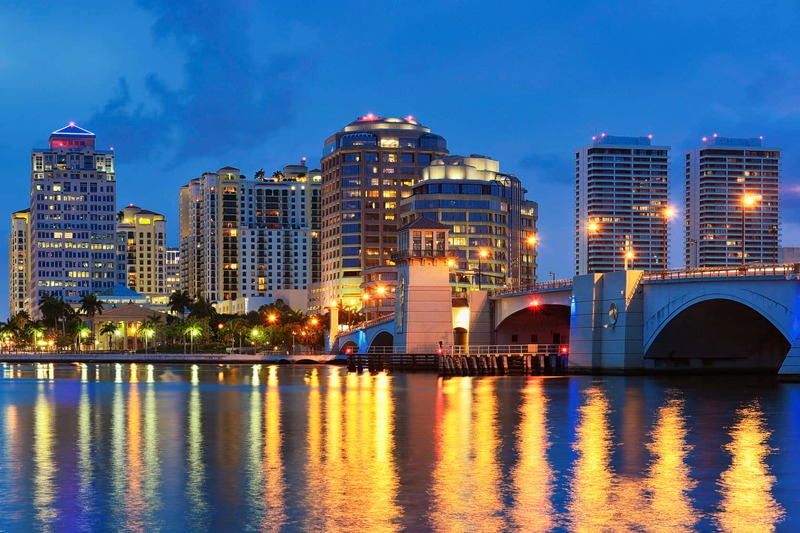 The firm provides high-quality legal representation for those accused of committing crimes in Palm Beach County. 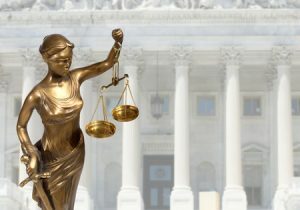 As a full-service law firm, we have the knowledge, resources, and capabilities to defend against any type of criminal charge in both state and federal courts. 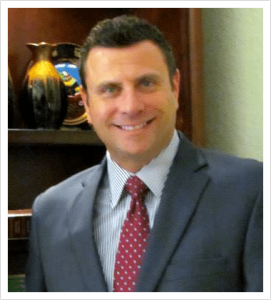 For nearly 20 years, our founder and lead criminal defense attorney Michael Rabideau garnered a proven track record of success. He achieved “not guilty” verdicts, charge reductions, and case dismissals for clients. and/or charged in West Palm Beach or the surrounding counties, call us today (561) 820-4848 to schedule an initial Free consultation. Don’t delay. Criminal cases require swift and immediate action. In fact, the longer you wait, the more time you allow the prosecution to build a case against you. 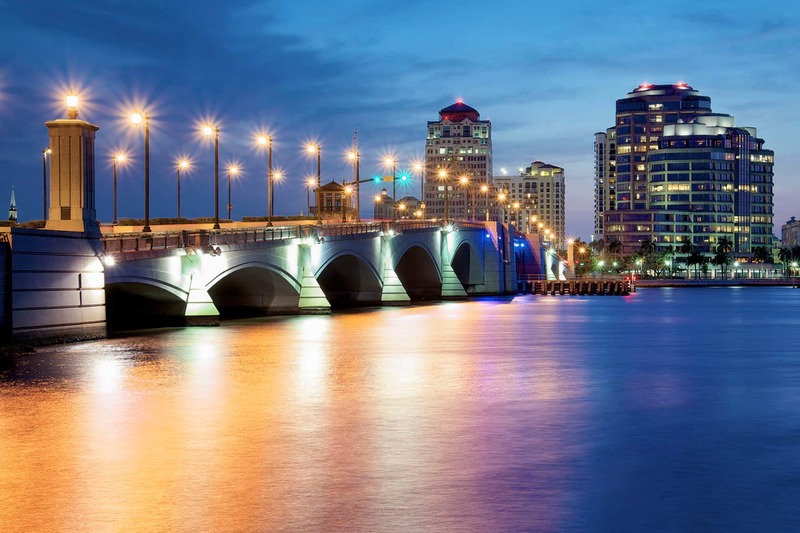 We are conveniently located in Palm Beach County with offices in Downtown West Palm Beach and Wellington and serve all of Palm Beach, Broward, Martin and St. Lucie Counties. We negotiate personalized payment plans that are tailored to your budget and accept all major credit cards. 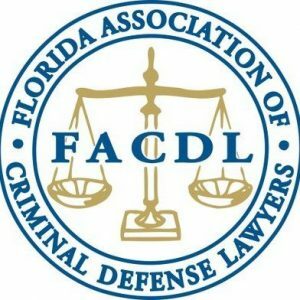 Crimes in Florida are designated as either misdemeanor or felony offenses. Misdemeanors are crimes punishable by no more than one year in county jail whereas felonies can carry a sentence of one year to life in state prison. First DUI, battery, a second offense of petit theft, writing bad checks under $150, disorderly conduct, spousal abuse, vandalism, prostitution, loitering, marijuana possession (under 20 grams), shoplifting (under $300), ticket scalping, and reckless driving. Maximum penalty for first degree misdemeanor is fine of up to $1,000 and up to one year in jail. Criminal mischief where the damage is less than $200, disorderly intoxication, a first offense of petit theft, simple assault, harassing phone calls, and simple trespass. Second degree misdemeanors carry penalties of up to 60 days in jail and a fine of up to $500. Burglary with assault and battery, trafficking in controlled substances, kidnapping, child molestation, and sexual battery. Aggravated assault with a deadly weapon (no intent to kill), burglary of an occupied structure, unlawful sexual activity with a minor, sale of a controlled substance. 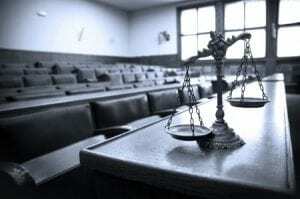 In addition to the harsh criminal penalties that may be imposed by the court, the long-term collateral consequences can be just as devastating. Having a criminal record can adversely affect every aspect of your life. Your life could be damaged through your reputation among friends and colleagues. This makes it difficult to obtain employment or rent an apartment in the future. Additionally, you can even lose your driving privileges, be stripped of your rights to vote and possess a firearm, and more. After nearly 20 years of handling every type of criminal case, criminal defense attorney Michael Rabideau knows what it takes to build a strong defense. Once retained, he will immediately review the police report and begin to investigate the timeline of events leading up to your arrest. Also, he will look to see if law enforcement breached protocol or violated your constitutional rights. For example, if there was an illegal search and seizure, any evidence that was uncovered would be considered inadmissible in court. Mr. Rabideau knows how to look for faults and weaknesses in the prosecution’s case which can be exploited to create reasonable doubt and as leverage for negotiating a potential plea deal. Depending on the facts of your case, possible defense strategies could include: alibi, entrapment, self-defense, someone else did it, incompetence (insanity, mental defect, intoxication, lack of intent. The Fifteenth Judicial Circuit Court of Florida serves Palm Beach County. Depending on where you were arrested, your case will be heard in one of five different regional courthouses. In order for law enforcement to make an arrest in West Palm Beach, they must have probable cause to believe that a crime has been committed. Depending on the circumstances, police will make an arrest either at the scene of a crime, after a warrant is issued or a grand jury returns an indictment. 1.) Police issue a written “Promise to Appear” (PTA) or “Notice to Appear” (NTA) with a date to appear in court. A PTA or NTA notice can be issued in lieu of an actual physical arrest, but only for first and second degree misdemeanor cases, county or municipal ordinance violations. 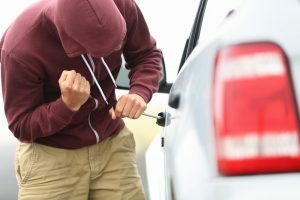 Some examples of first-degree misdemeanors includes: possession of marijuana, resisting an officer without violence, petit theft (2nd offense or more than $100 in stolen goods). Examples of second-degree misdemeanors includes: petit theft (1st offense or less than $100 in stolen goods), prostitution, assault, and disorderly conduct. When you arrive at the Palm Beach County Jail, you will be strip searched, photographed and placed into a holding cell. You will be fingerprinted and allowed to make a phone call to a family member, friend or bondsman. Throughout the arrest and booking process, do NOT discuss your case with the authorities or make a statement until you have an attorney present. Even if you are innocent and want to explain what happened, now is the time to exercise your right to remain silent. Only provide the essential information, such as your name, date of birth and address. The booking process can take several hours. Within 24 hours of being booked in jail, you will be brought before a judge in what is known as a “first appearance” or magistrate hearing. At this hearing, the judge will advise you of the charges against you and will set conditions for a pretrial release from jail, including whether bail is appropriate and in what amount. 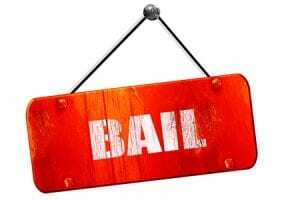 Bail amount is based on the seriousness of the charges, your past criminal history, ties to the community, and the danger you may pose to the public. If you can post bond, you will be released, otherwise you will remain in custody. First appearances take place at the Gun Club Courtroom, 3228 Gun Club Road in West Palm Beach. If you live in the western part of the county and have been booked into the West County Detention Facility, your First Appearance would take place in Belle Glade at the West County Courthouse, 38844 SR80. Bail serves as assurance that you will show up for future scheduled court appearances. If a bail amount is set, you or a loved one can use cash or a surety bond to secure release from jail. 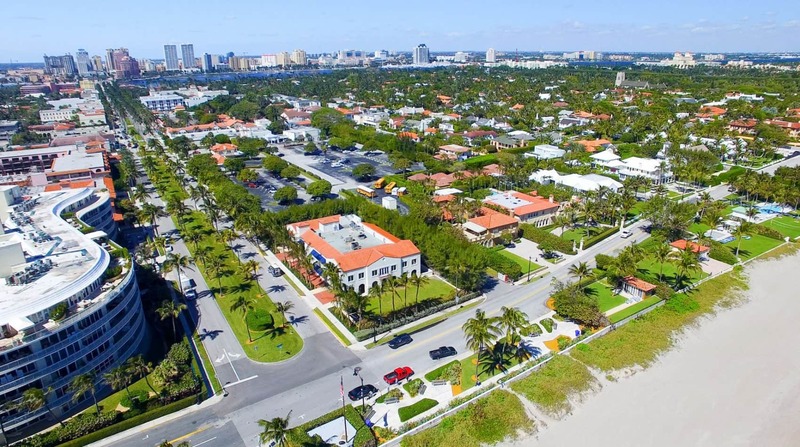 If cash is used, you will pay the full amount to Palm Beach County. Once the case concludes, you will be refunded your money unless you are found guilty. Posting a surety bond involves the assistance of a bondsman who will file a bond with the court on your behalf. In return, you must pay the bondsman 10 percent of the overall bail amount. You have a right to bail unless you are charged with a capital crime such as first degree murder. You may not have bail if you violated probation. Bail can also be denied if you are considered a danger to the community or a flight risk. If bail is set at an unreasonable amount, Mr. Rabideau can file a motion to have your bail reduced or lowered. Depending on your circumstances, he can argue that you lack the financial resources to meet bail. Additionally, he can discuss your good standing in the community, employment record, and lack of criminal history. 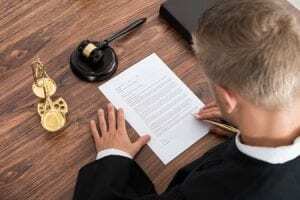 CASE FILING DECISION – WILL FORMAL CHARGES BE FILED? Even if you are arrested, there’s no guarantee you will be formally charged with a crime. The police will submit the initial arrest report or probable cause affidavit to the local State Attorney’s Office. Then, it is up to the prosecutors in the case filing unit to decide whether or not your case is prosecuted. 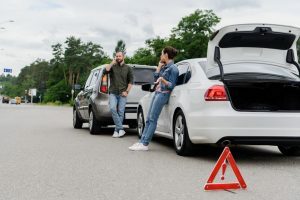 This is a crucial time in your case because Attorney Rabideau can intervene with the State Attorney’s Office in an effort to persuade them that formal charges are not warranted or that less serious charges would be more appropriate. He may be able to uncover new evidence, provide witness statements and other supplemental materials for the prosecution to review and consider. If the State decides to prosecute, they will file a document called an “Information” which lists the exact charges being prosecuted. If the local State Attorney’s Office proceeds with filing charges, you will be scheduled for an arraignment. An arraignment is your first formal appearance in court. At this time, you will be advised of the charges against you. Also, you are asked to enter a plea of guilty or not guilty. If you plead not guilty, a trial date will be set. After the arraignment, the prosecution must provide you with a discovery packet. This packet includes any and all evidence they plan on using against you at trial. This also can include police reports, physical evidence, witness statements, etc. In response, Mr. Rabideau can examine the physical evidence, take sworn statements from the witnesses, hire experts, and file motions to challenge evidence. In reality, only 2% of cases end up going to trial. Most criminal cases end in some type of plea bargain or agreement negotiated between the defendant’s attorney and the prosecution. Plea bargaining can occur at any stage of a criminal case. Criminal Defense attorney Michael T. Rabideau’s first priority is to seek a dismissal of the charges. But, if the evidence against you is overwhelming with a high-probability of conviction, it may be in your best interest to seek a plea bargain. This way, you are not placing your fate in the hands of a judge or jury. A plea deal may involve pleading guilty to the original charge in exchange for a more lenient sentence. Another option is to plead to a lesser charge, like a felony dropped down to a misdemeanor. Our goal is to secure the best possible outcome for you. We will never accept a deal that is not in your best interests. Nor would we force you into taking a deal you are not comfortable with. 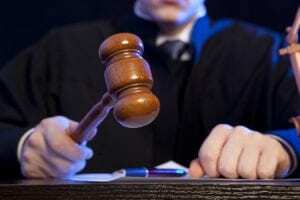 If a fair plea deal cannot be reached, you will have a trial by judge or trial by jury. Trial by judge: You appear before a judge to have both sides of the case argued on your court date. Trial by jury: A jury is selected for a six-person or twelve-person jury of your peers (depending on case type). They will hear the evidence presented and must unanimously determine whether you are guilty or not guilty of the charges.